It’s the weekend – and time for another Blacknight giveaway. 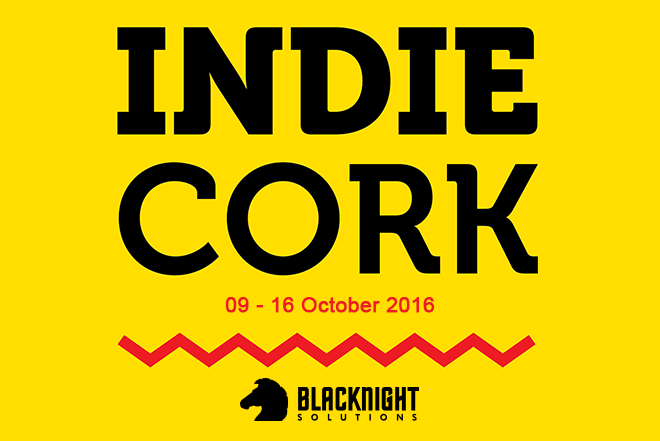 We’re sponsoring the Festival Centre at this year’s IndieCork Festival of Film and Media Art – and we’ve got two golden tickets to give away! These are season tickets, worth €70 each, granting admission to all screenings. Terms and conditions apply. Once again, it’s a social media competition. You can enter every day and get bonus entries for tagging your friends. See below for full details!